After clicking the "OK" button, it will return you back to the main screen. Only thing to do now is click the "Convert" button (red). Your Done! All you need to do now is transfer it to your iPod. What a great little tool. I will try this out and let you know my thoughts this week hopefully. I have been looking for a good free program, hope this is it. Is anyone else having trouble with this software and .vob (dvd) files? The following file has no video stream and can NOT be converted into iPod Video file! I only saw the .vob files when I navigated to the file-- not all the other IFO and BUP files usually included in the dvd file structure. 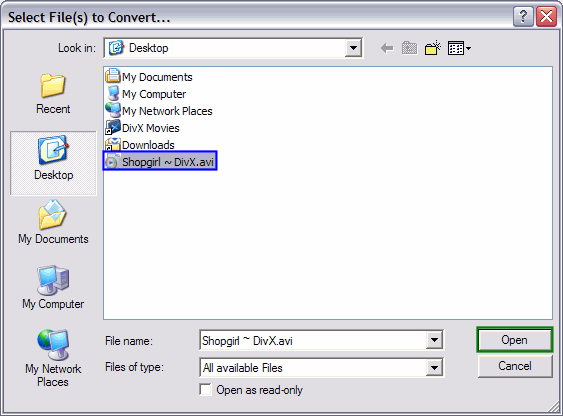 Is there a more involved way of adding the dvd files in this software? Any ideas what might be wrong or what I might be doing wrong? I'm also having trouble with RealMedia files. 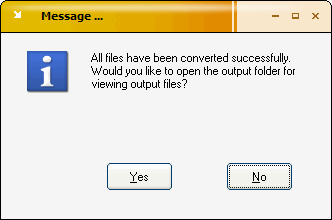 The program is able to convert about half of those files. I get a different error message from the .vob file message with those files. I'll post it later because I'm not using my home computer right now. But in the case of these RealMedia files that aren't working, they cause the program to also shut down. I've read all the documentation and looked for some more involved help online, but I haven't found anything useful. If anyone has any ideas, I'd appreciate them. had anybody had any luck with this program and converting VOB files to wmv? dose it conver VOB files freely? Can you add AVI subtitles using this? No you cannot convert .srt or .sub or any other subtitles files. The only way to have subtitles is if they are embedded inside the .avi file. 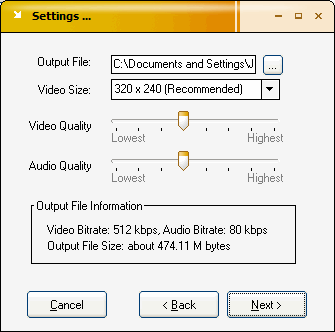 You can alter the output file size to vary the following:- output video and audio resolutions, brightness, sound,saturation, contrast, output dimensions, cut clips etc. You can also preview and play the encoded file and there are also other advanced options. 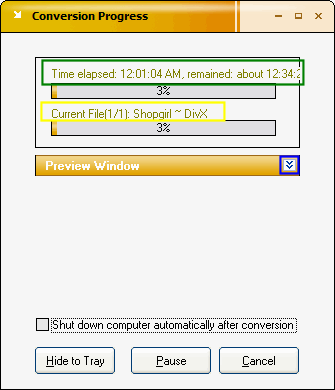 st-clares: Not sure if PocketDivXEncoder is fully iPod compatible, since the website only mentions iPod support in a shareware/commercial product based on this software, not within PocketDivXEncoder itself. You might be able to get it work if you configure the right settings, but there is no instruction on the website for achieving iPod compatibility. What programs can i use to convert files to mpeg-1 if my normal file is an avi. I am trying to make vcd and they are to big or they are not recognized as a video format for vcd. 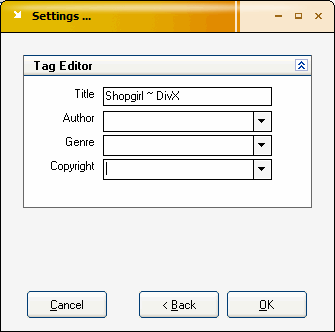 another problem is that i would like to find a program that can cut two files or parts my original file.